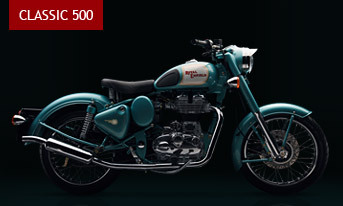 Royal Enfield classic 500 now available in csd at affordable price !! Dudes here I have a good news for all !! The long waited Royal Enfield Bullet Classic 500 (also known as C5) is now available at CANTEEN STORES DEPARTMENT (csd). Royal Enfield classic 500 is priced attractively at Rs 1,22,905 ex-showroom Gurgaon (haryana). 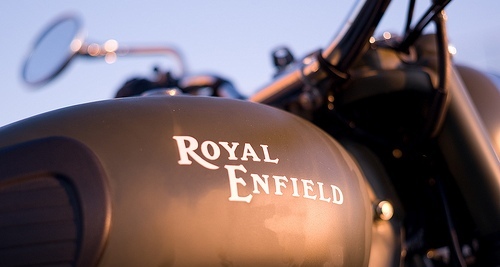 Royal Enfield motorcycle at a considerably lesser price is an opportunity you wouldn't want to miss. Please note : CSD facilities are only for defence personnel (INDIA), if you are one of them click here for more details OR visit the nearest Royal Enfield dealer. is it available in chennai? We would like to know the rate of royal enfield bullet std 350 twinspark from chennai at CSD basis..
@ Athira You'll need to visit your nearest csd to know current price of bullet std 350. Is Thunderbird 500 available trough CSD? the silencer of thr bullet diffrent when we go to show room. straight one. i need the bullet having the silencer similar to above shown. is that kind avaliable?